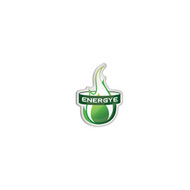 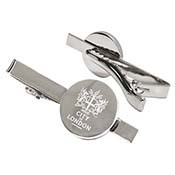 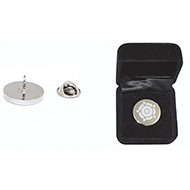 Personalised lapel badges and tie pins are a perfect way to promote your brand. 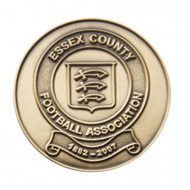 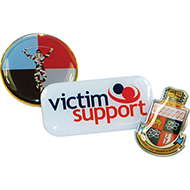 They can be given as gifts to friends, family, suppliers, clients, used for teams and clubs or just used as a smart accessory for your lapel or tie. 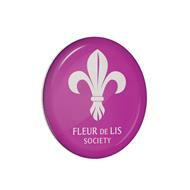 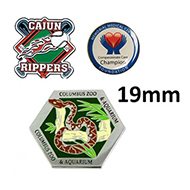 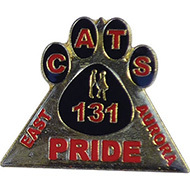 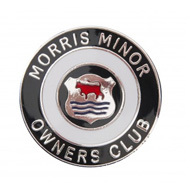 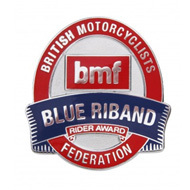 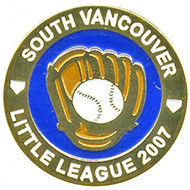 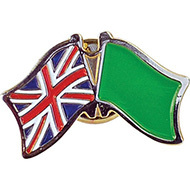 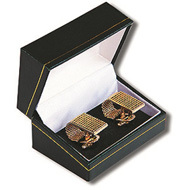 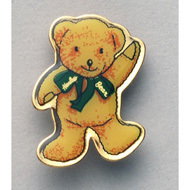 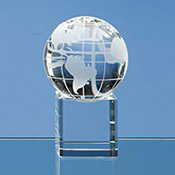 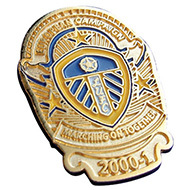 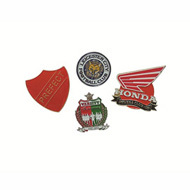 In our collection we have lapel badges and tie pins in a variety of styles, sizes and materials to suit any audience. 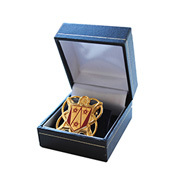 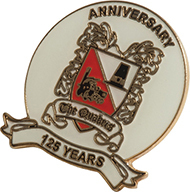 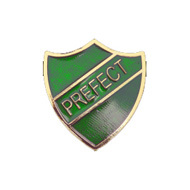 Be sure to check out our top seller, the Buckingham Pin Badge which is ideal for any event, such as graduation. 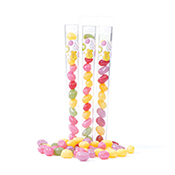 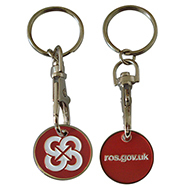 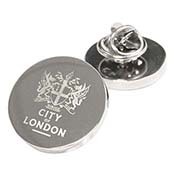 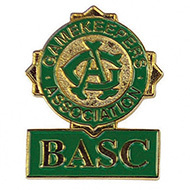 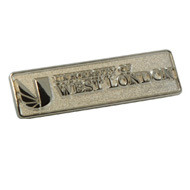 Our friendly team are ready to help you choose the perfect branded lapel badges & tie pins. 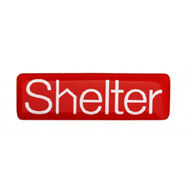 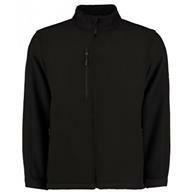 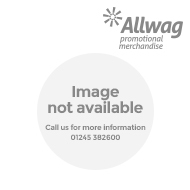 Email us on sales@allwag.co.uk or press the button above to live chat with one of our sales executives.